Huawei Device Malaysia is organizing an event called "Ascent to New Heights" this 21st December to 23rd December 2012 which will be held at Taman Tasik Titiwangsa in Kuala Lumpur, with an attractive grand prize of a 4D3N all-expenses-paid trip for two to Dubai. The prize includes accomodation at a super 5-star luxury hotel, a helicopter tour of the city, an exclusive tour of the tallest building in the world - the Burj Khalifa, a Dubai Historial Tour and a Desert Experience. Other prizes can also be won as they have over 2,000 prizes including Huawei Smartphones, Devices, T-Shirts, USB Drives and Movie Tickets. Activities that can be expected at the Huawei event include Hot Air Balloon Rides, Jumpshot Photography, Trampoline Jump and Race Challenges. This event is in conjunction with Huawei’s launch of its ‘Ascend to New Heights’ consumer campaign in Malaysia which will run until 31 December 2012. 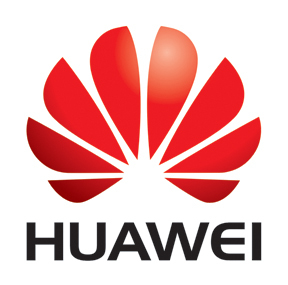 The campaign is part of a global effort - Huawei’s biggest and most wide-reaching consumer activation campaign to date.